Though this section has be categorized as "Insurance", it has information covering advance care planning, telemedicine, research, medical ethics and the like. 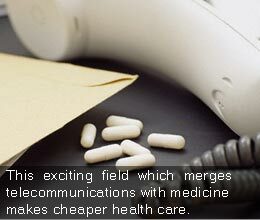 However health insurance has been covered in greater detail. Information on various insurance plans and health care insurance plans help a visitor take an informed decision whilst choosing health insurance.